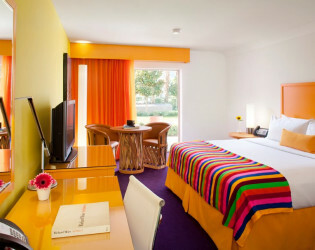 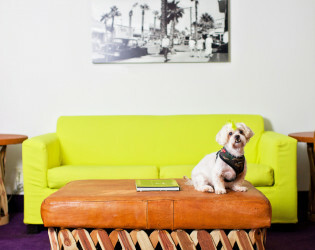 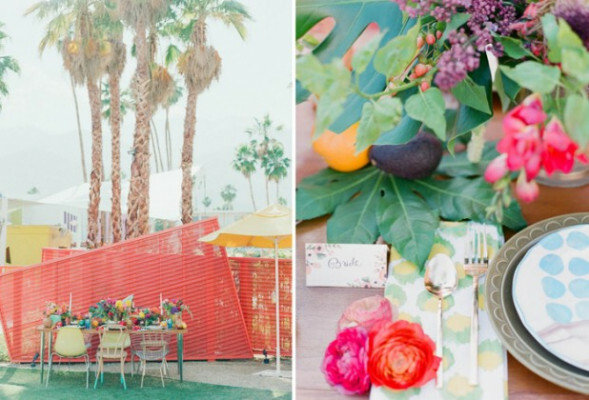 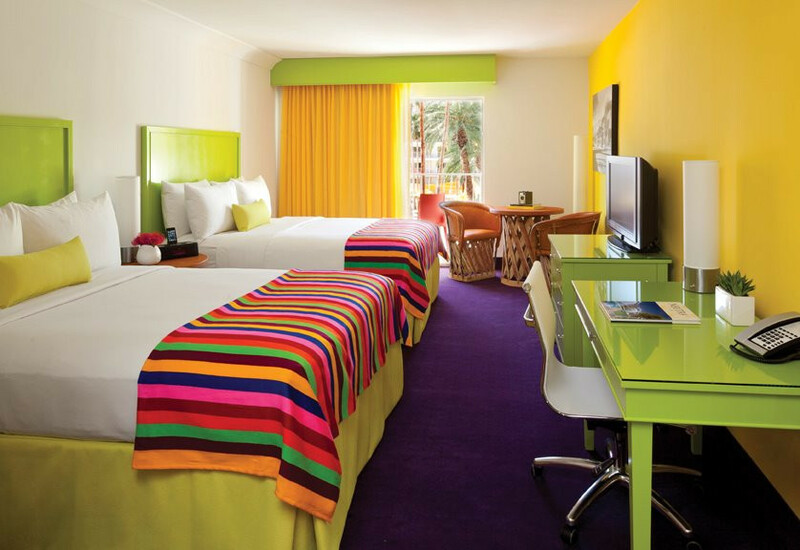 A lively, colorful desert oasis in Palm Springs is here to rescue you from boredom. 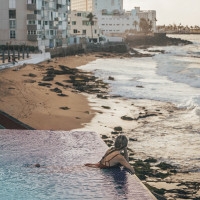 This boutique hotel yields weekly entertainment at its Olympic-size pool and celebrated dishes at its chic on-site restaurants. 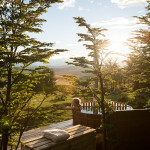 Lounge in the hot tubs with mountains just beyond or partake in some yoga to refresh the body and soul. 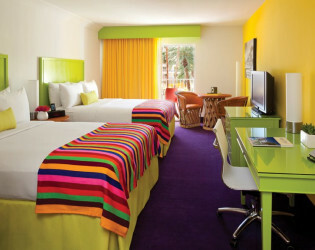 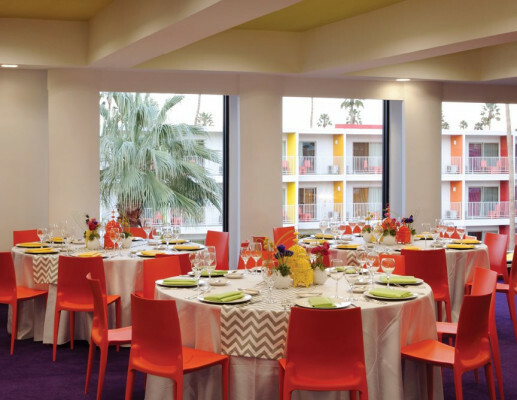 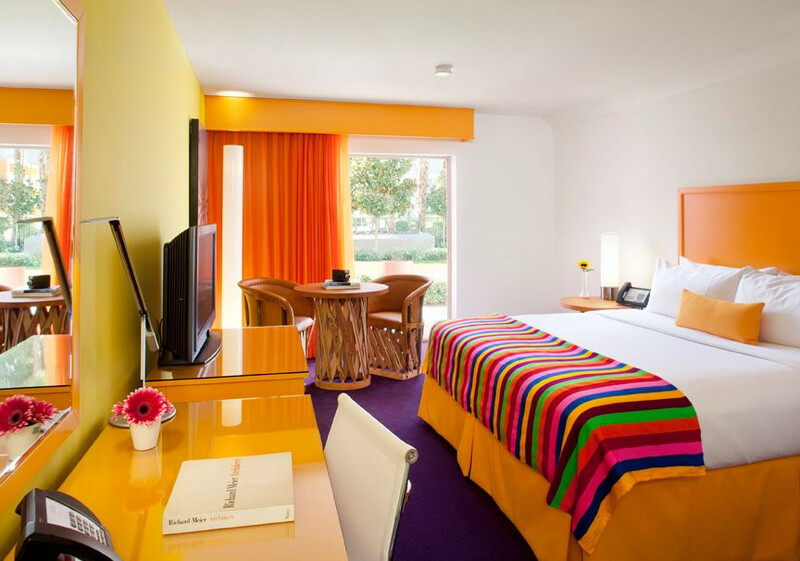 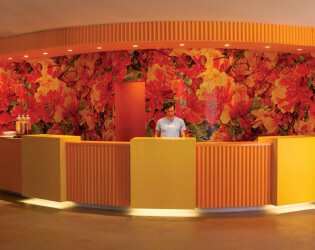 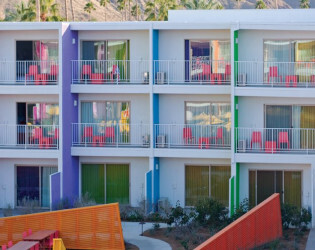 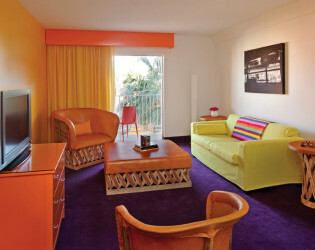 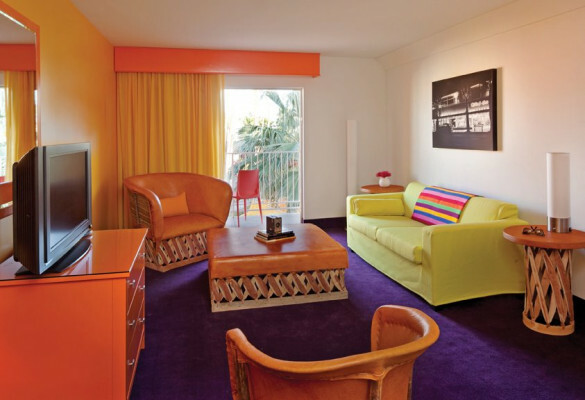 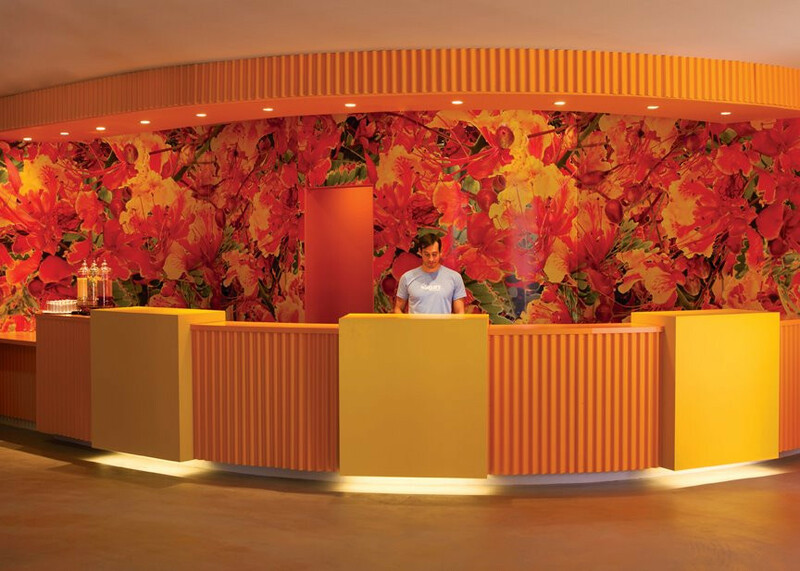 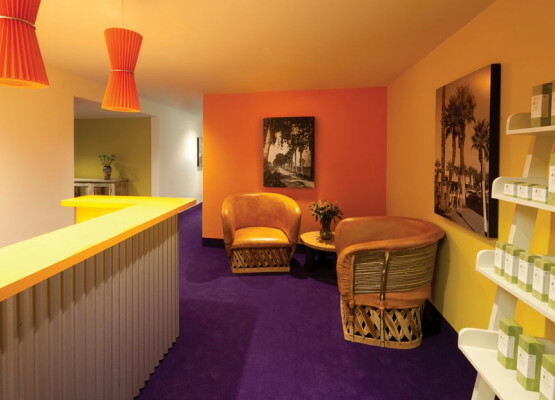 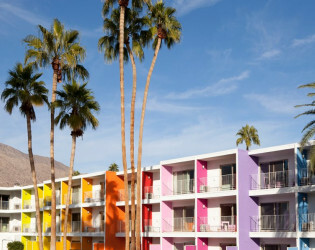 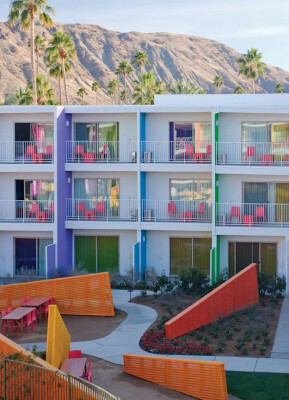 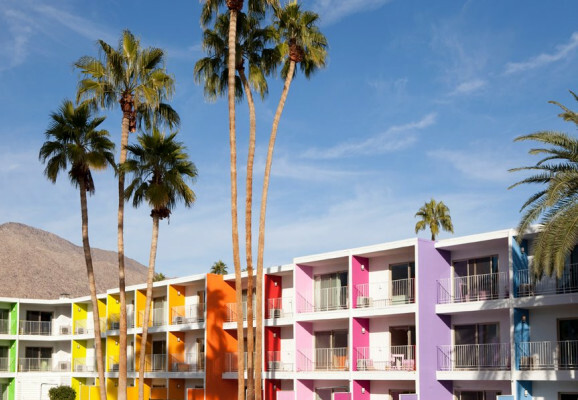 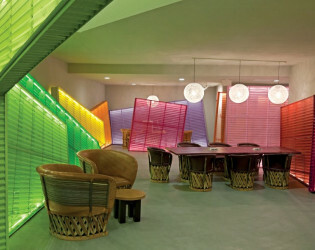 With sunny skies, a buzzing pool scene, and lots of local flavor, The Saguaro Palm Springs boutique hotel offers uncomplicated fun with a splash of mid-century technicolor. 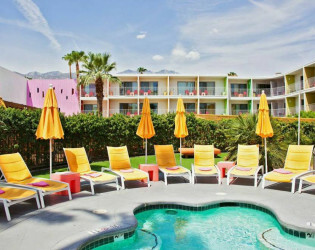 Gorgeous pool, cutting-edge design and desert views. 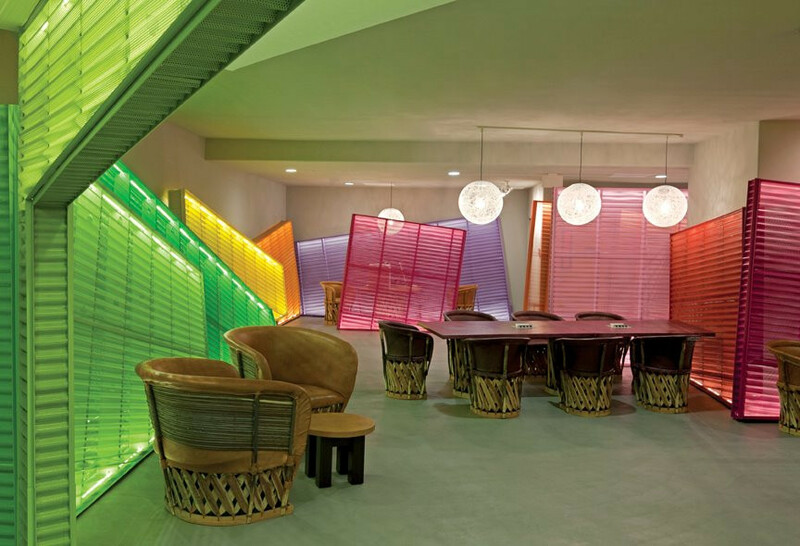 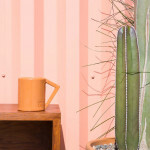 What’s more, our architects, Peter Stamberg and Paul Aferiat, challenged the status quo of muted neutrals with a bold color palette inspired by indigenous desert flowers. 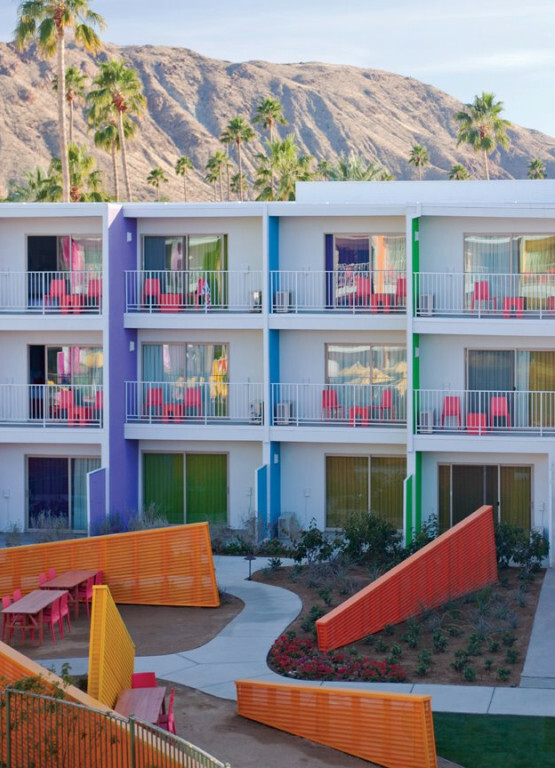 Think of it as a Coachella Valley oasis. 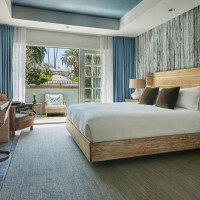 245 total guest rooms on site including 16 suites. 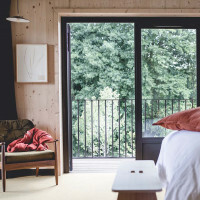 All include a patio or balcony. 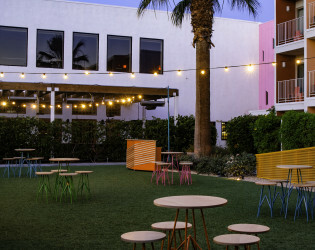 Every Tuesday, El Jefe puts on the best Taco Tuesdays in the valley, but get there early to grab a seat. 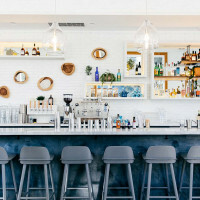 Orlando at the pool bar makes a mean cocktail. 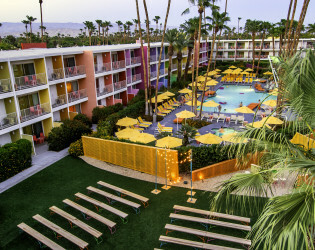 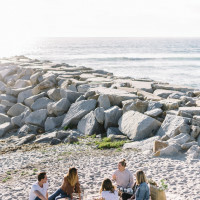 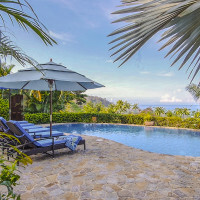 The Saguaro’s pool parties during events like Coachella and Splash House attract world-renowned performing artists and influencers from international art, music, and fashion scenes. 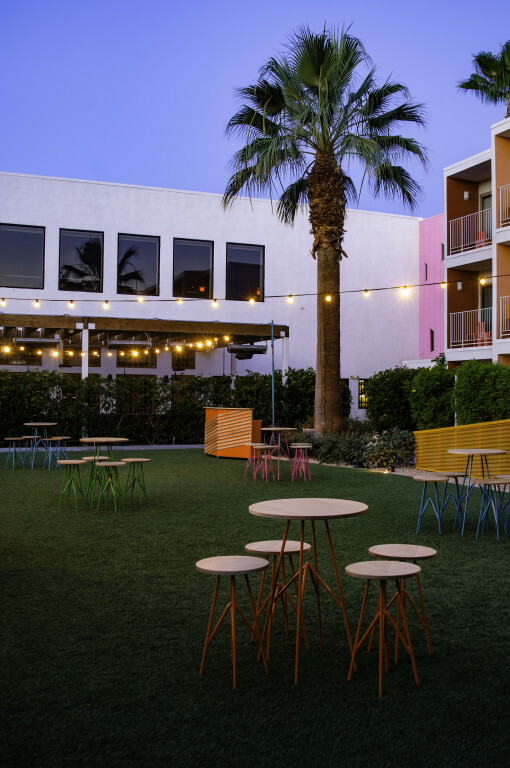 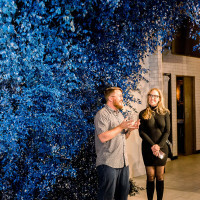 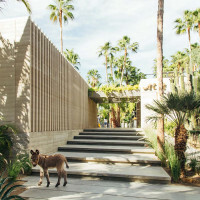 Locally, we collaborate with organizations like The Palm Springs Art Museum’s Artist Council and The Coachella Valley Art Scene to turn our public spaces into galleries for rotating art installations. Our architects, Peter Stamberg and Paul Aferiat, challenged the status quo of muted neutrals with a bold color palette inspired by indigenous desert flowers. 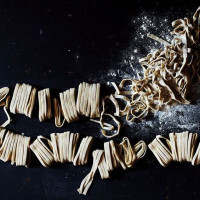 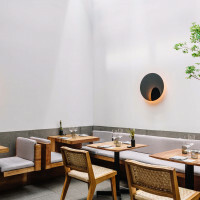 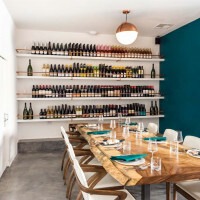 El Jefe takes inspiration from the diverse street food of Mexico. 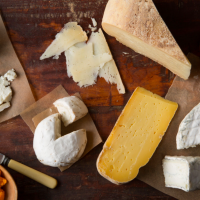 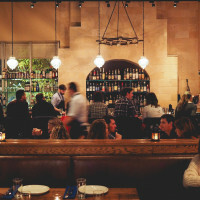 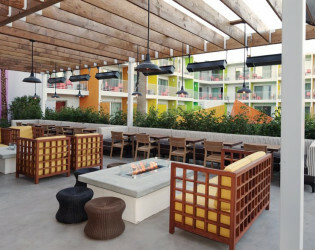 Enjoy authentic small plates, inspired by the zesty flavors of Mexico City and an extensive list of over 100 tequilas and mezcals, fresh fruit margaritas and a full bar and beer selection. 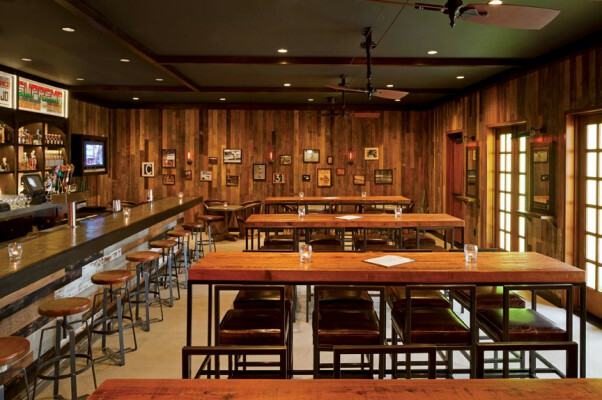 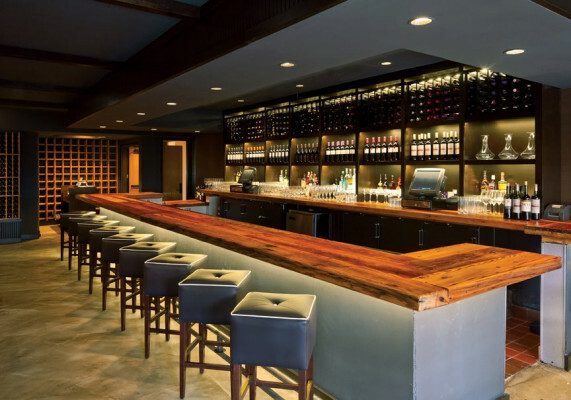 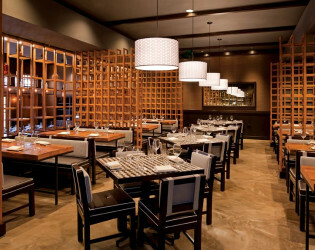 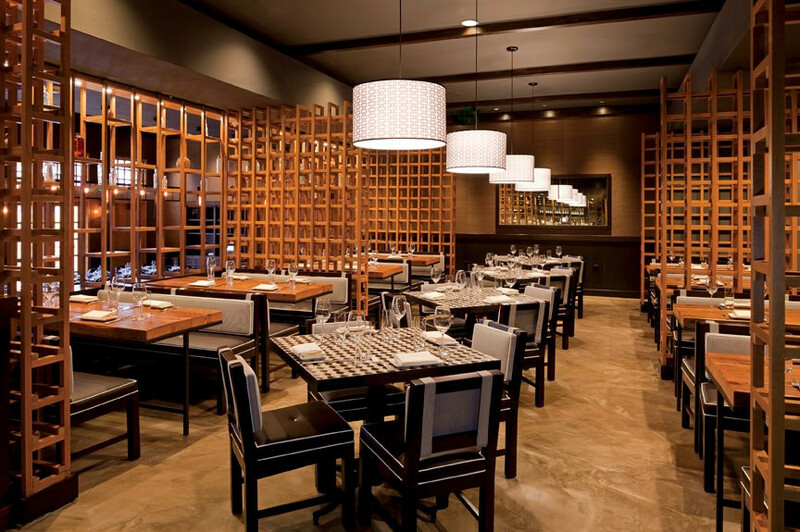 Swing by our Palm Springs restaurant tonight and catch some live music. 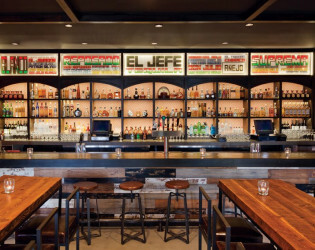 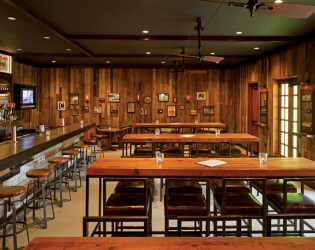 El Jefe features over 100 tequilas and mezcals. 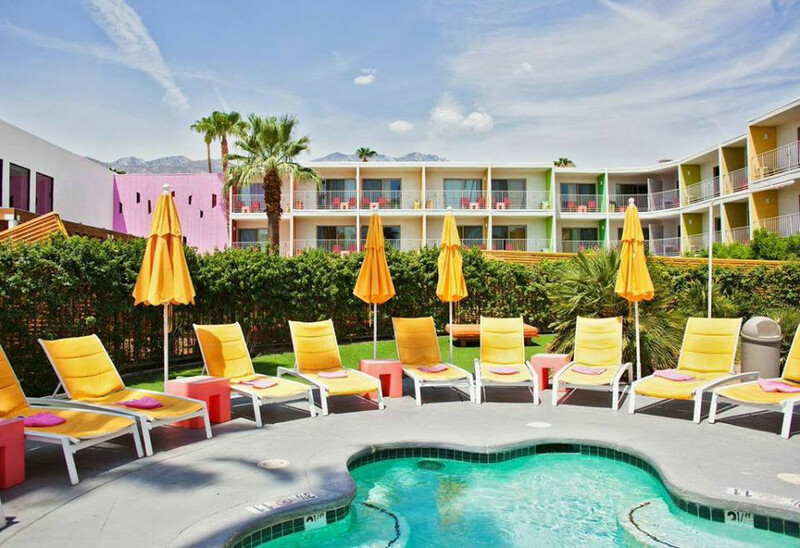 Gorgeous pool, cutting-edge design and desert views. Choose your view—pool, mountain, garden courtyard, or city lights. 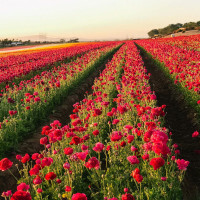 No perspective is the same. 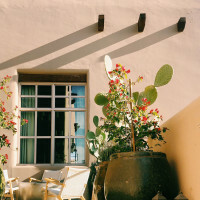 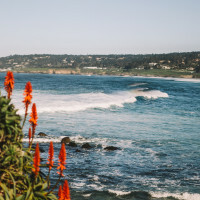 Our hotel rooms offer spacious living quarters with sitting areas, work stations, hand-crafted Mexican furniture and organic bath products and linens. 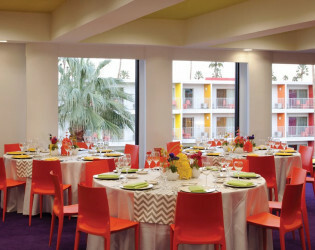 Wedding reception with fun colorful chairs. 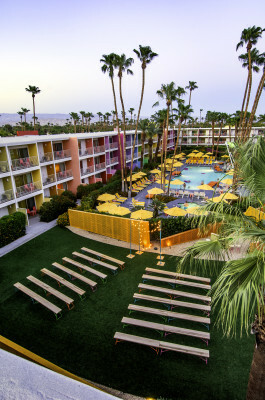 The Saguaro’s pool parties during events like Coachella and Splash House attract world-renowned performing artists and influencers from international art, music, and fashion scenes. 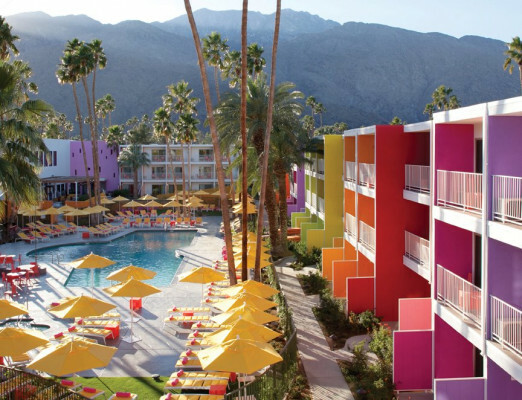 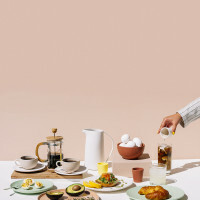 With sunny skies, poolside relaxation, and vibrant flavor by Iron Chef Jose Garces, The Saguaro Palm Springs boutique hotel offers uncomplicated fun with a splash of mid-century technicolor. 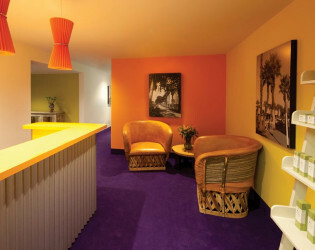 Our Palm Springs spa offers a full selection of massage, facial, and unique body treatments, like our Limeade hydration, Date Shake detox and Intraceuticals, our signature oxygen-infusing and skin-plumping treatment. 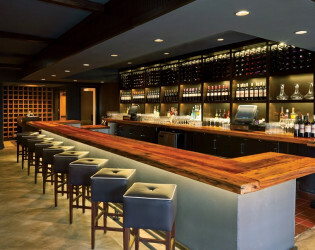 Our Palm Springs restaurants Iron Chef winner Chef Jose Garces’ menu offers a sophisticated, modern approach to traditional Baqsue pintxos, tapas and cocktails. 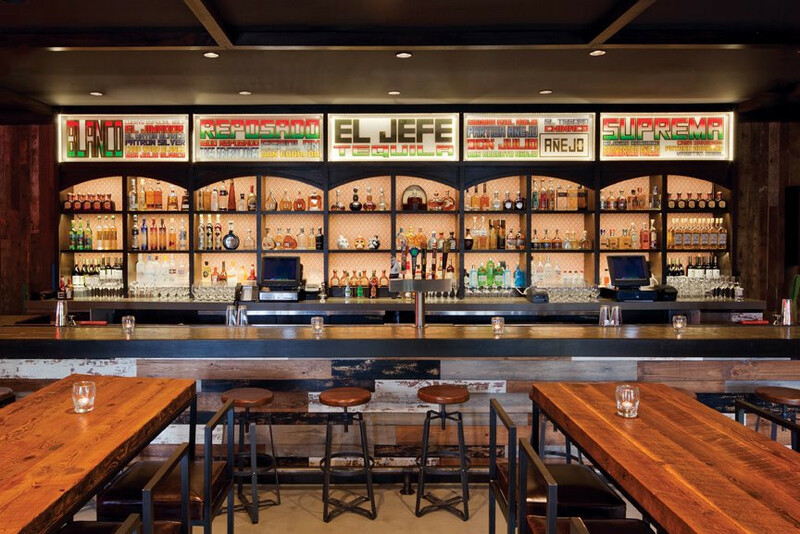 El Jefe takes inspiration from the diverse street food of Mexico. 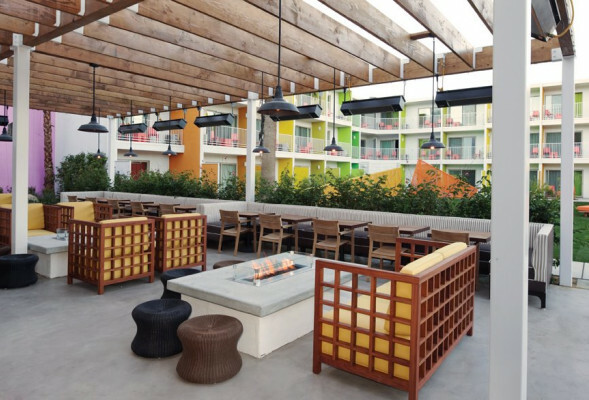 Enjoy authentic small plates, inspired by the zesty flavors of Mexico City and an extensive list of over 100 tequilas and mezcals, fresh fruit margaritas and a full bar and beer selection. 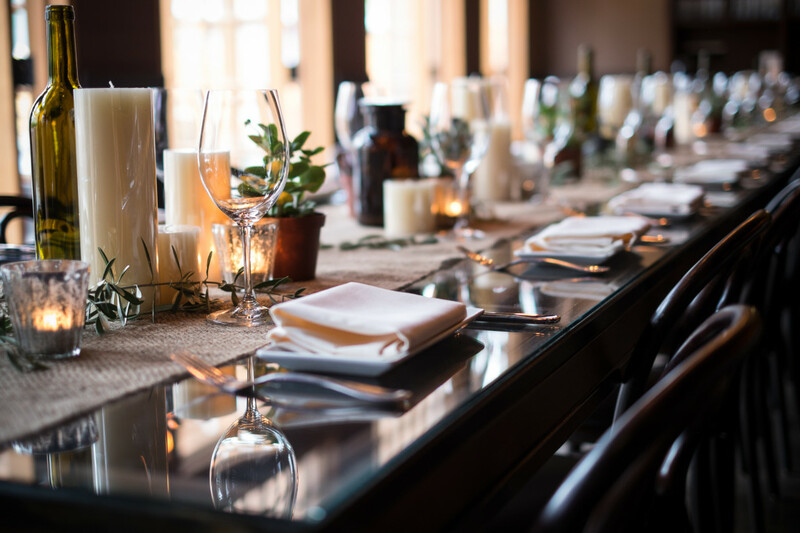 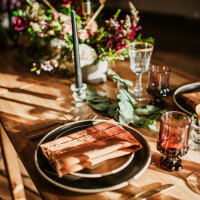 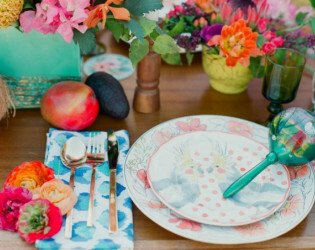 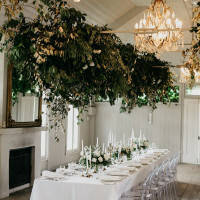 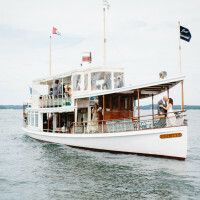 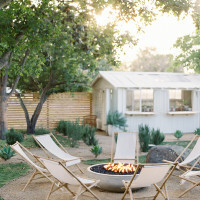 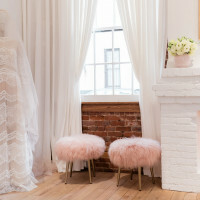 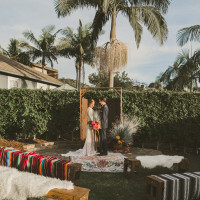 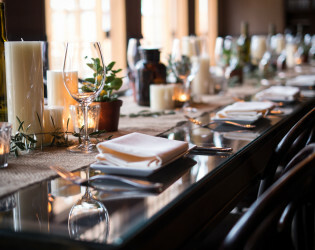 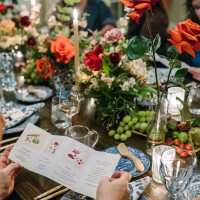 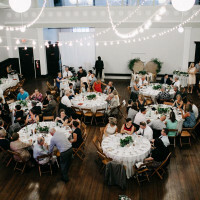 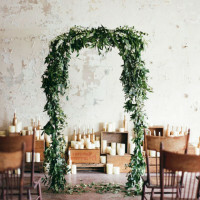 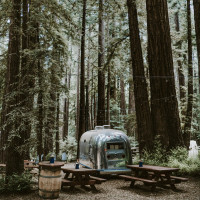 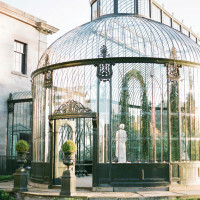 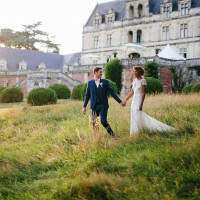 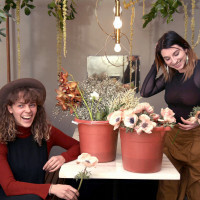 Event Styling: Caroline Cervantes of Oh Lovestruck Event and Design Styling | Floral Design: Primal Flower | Rentals: Yeah Rentals, Found Rentals and Heirloom + Love Vintage Rentals Co. 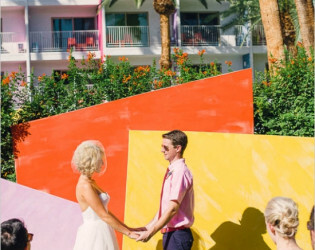 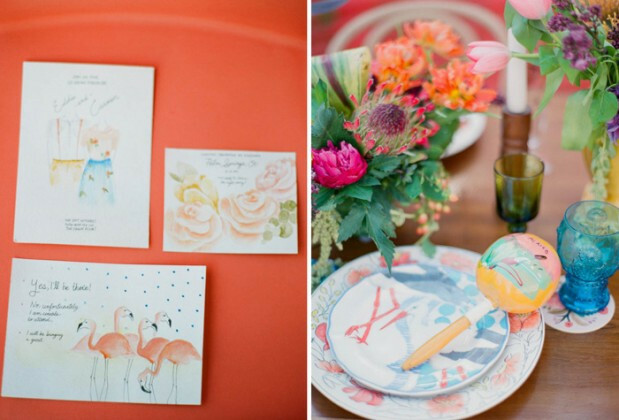 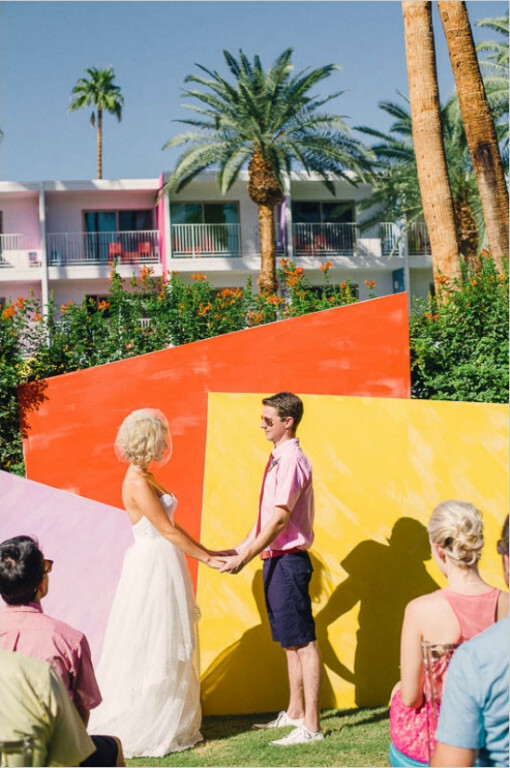 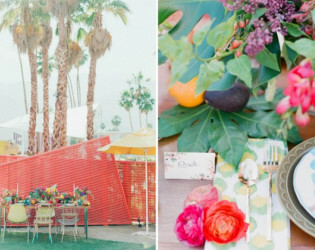 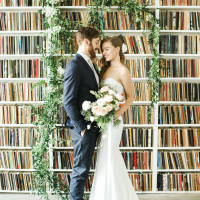 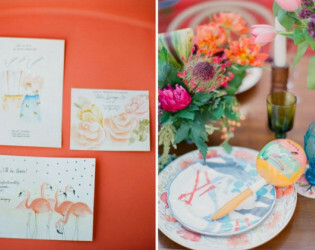 Colorful geometric backdrop for your wedding ceremony.